A Local Environmental Plan (LEP) is the main legal instrument used by local governments to determine how land is used and activities conducted. Randwick City Council is currently updating their LEP and the Draft is on exhibition from 21 February to 2 April 2012. Documents are on the website at www.yoursayrandwick.com.au/LEP and at local libraries. There are also drop-in sessions including Prince Henry Centre Wednesday 4-7pm 14th March. One proposal by Council is to rezone the Market Gardens in Phillip Bay from Residential to Rural (Rural Small Lot). The 7ha floodplain Gardens have been farmed for over a 100 years and were only zoned residential post-WW2. This was a period when Councils throughout the Eastern States were trying to meet high growth targets as a result of the ‘baby boom’. The consequences of inappropriate residential zoning was evident after the 1974 Brisbane Floods. In May the same year Frenchman’s Bay and Yarra Bay were ravaged by storms. The jetty and Paragon restaurant at La Perouse were destroyed and construction equipment, on what is now the DP terminal, was also swept away. The Market Gardens will be the only land in the Eastern Suburbs zoned for agricultural purposes and Council’s initiative reflects a growing recognition of the importance of local food production be it in small lots such as this, in backyards, in community gardens at workplaces or on nature strips. The State Government has also been active in this area and in November created the Office of Agricultural Sustainability and Food Security under Minister Katrina Hodgkinson who also has responsibility for Crown Lands. The Market Gardens are owned by the Crown and leased to farmers. 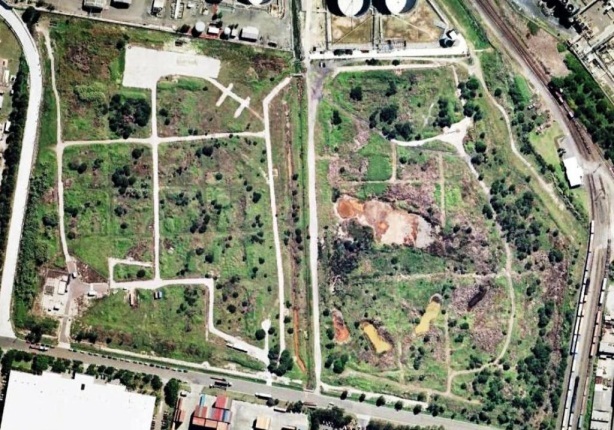 Shortly before the State election in March 2011, the then Minister for Lands and Minister for Planning, Mr Tony Kelly, gave approval to the Botany Cemetery Trust to submit an application under Part 3A of the Environmental Planning and Assessment Act 1979 to develop 60% of the Gardens for gravesites. Part 3A was an amendment to the Planning Act introduced in 2005 to deal with Major Developments. The incoming Planning Minister, Mr Brad Hazzard, suspended the process but the Cemetery Trust is still keen to acquire the land for gravesites and recently enlisted the support of talkback radio host Alan Jones. It is acknowledged that there will be a shortfall in cemetery space in the Sydney Basin and in 2008 Crown Lands produced a Sustainable Burials Issues Paper. They noted that the greatest pressure was on the Rookwood and Liverpool cemeteries and also suggested strategies such as limited tenure. There are 8 Crown Land Trust Cemeteries in Sydney, including Botany, and 57 managed by Local Municipalities. There is also a growing interest in Green Burials. 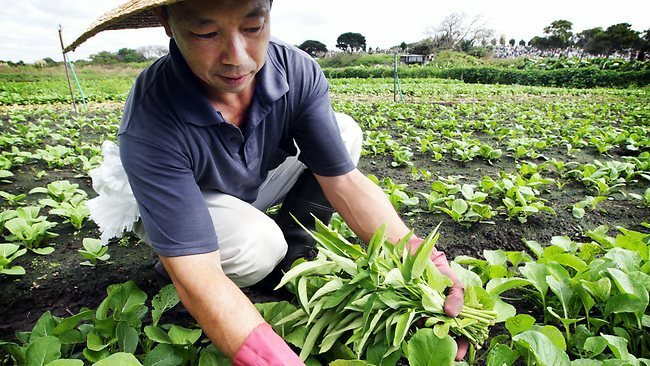 Advocates for Green Burials propose using land unsuitable for residences and agriculture. They argue that we can’t afford to use food producing land for burials and that there are benefits for local communities when sites requiring remediation are converted into Green Burial Parkland rich in native flora and fauna. In 2009 Orica submitted a development application for its Southlands site in Banksmeadow. This 18ha parcel of land is the site of the primary containment line for Orica’s Botany Aquifer contamination. Orica’s intention has been to fill the site and concrete for warehousing. The heavy traffic generated by warehousing and the potential flooding problems have been the main reasons why the Department of Planning as yet has been unable to provide a determination. It would be better to leave the land as a buffer, revegetated with plant species that in time would ‘phytoremediate’ the soil and water of contaminants. But Orica, in the interests of its shareholders, is determined to develop and sell off as soon as possible. There are two reasons why a creative alternative should be considered. Firstly, there is an environmental and community debt to pay. 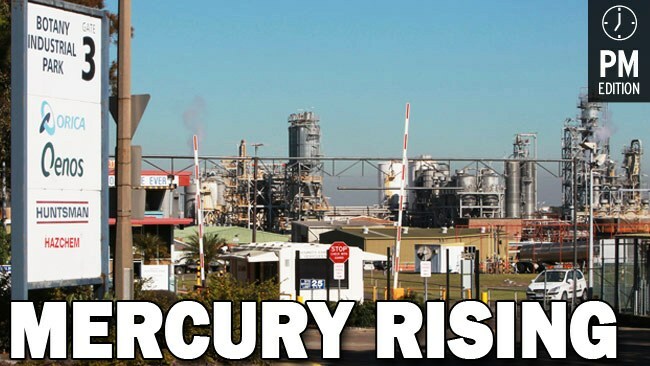 ICI/Orica were responsible for the biggest chemical spill in Australia and according to their experts the Botany Aquifer is likely to remain contaminated for hundreds of years. The water that is currently being pumped from the Aquifer by Orica is sold after it has been treated while residents in the area have been banned from using their bores. Secondly, the current land use zoning is not appropriate. At first glance it might appear sensible to locate warehouses near ports and this can work if the ports are small or remote and have an appropriate road network servicing them. This is not the case at Botany. The area is only 10km from the CBD while the population centre of Sydney is at Ermington near Parramatta. The bigger population growth areas are in the west, north west and south west. Residents are travelling east for work, study and recreation, eg. beaches, universities. Heavy vehicles associated with local warehousing compete with domestic travellers and with large container vehicles. 85% of containers are transported by road to and from Port Botany. The target of 40% by rail which was used for modelling in the traffic study for the expansion of Port Botany, has been lowered to 28%. The current throughput at the Port is 2million containers a year. It is obvious that the cap of 3.2million containers will be raised adding to pressure on local roads and major arteries like the M5 and General Holmes Drive. Warehousing needs to be distributed throughout the Sydney Basin, clustered around the intermodal terminals as recommended in the Brereton ‘Railing Port Botany Containers Report’ of 2005. Studies by Crown Lands and the Cemetery Trusts have confirmed a need for burial space in the Eastern Suburbs. Instead of proposing the use of 5ha of food producing land why not 15ha in Banksmeadow. Southlands could be transformed into a peaceful bushland haven and buffer zone and Orica could provide a positive development for the area and potentially realise higher returns. Public transport could be made available for visitors and be an added bonus for workers at neighbouring sites.